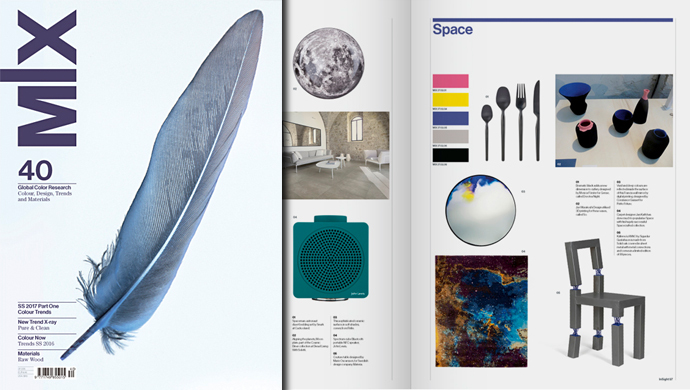 Featured on "MIX Magazine" about "SO". 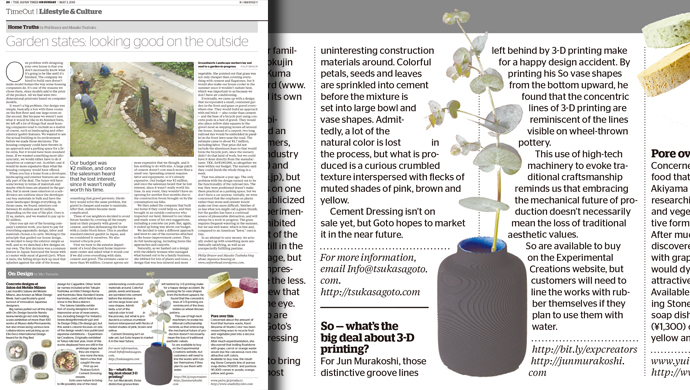 Featured on "The Japan Times" about "SO". 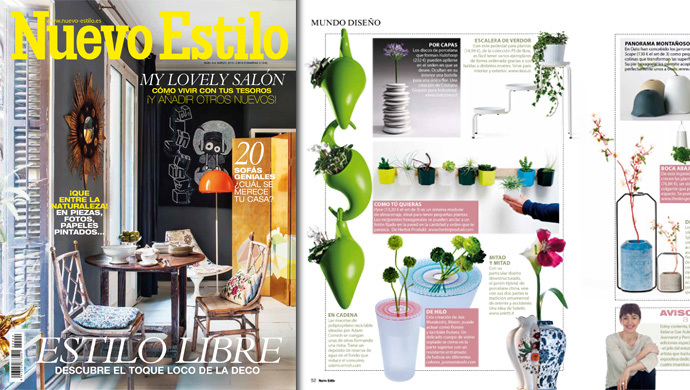 Featured on "Nuevo Estilo" about "bloom". 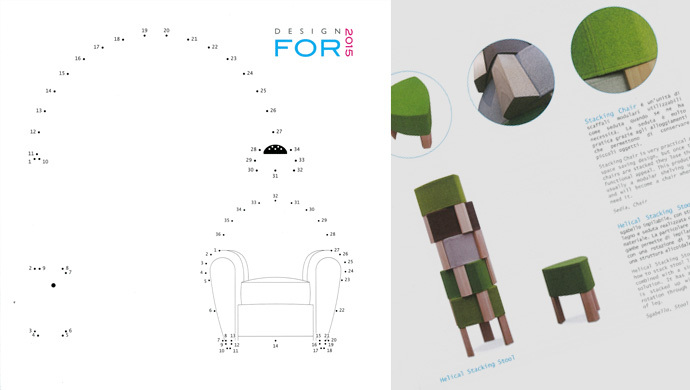 Featured on "Design For 2015" about "Shelving Chair" and "Helical Stacking Stool". 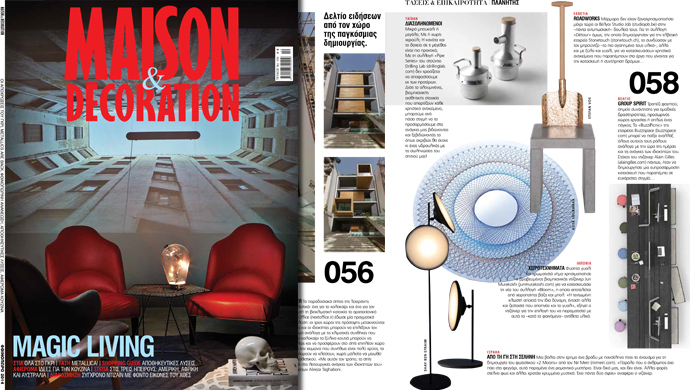 Featured on "Maison & Decoration" about "bloom".